Even if the rest of your face is even, smooth, and clear, you may be at war with clogged pores along your T–zone. 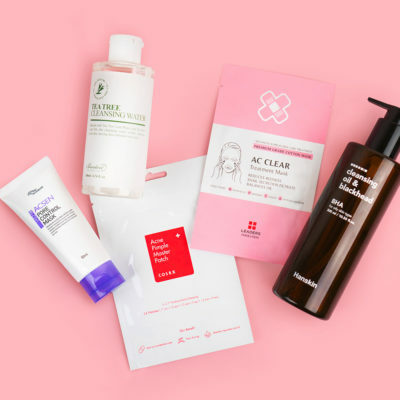 If you keep finding yourself in that situation no matter how many skin care products you try, here’s what you can do to keep that dreaded T–zone clear. Pores are tricky. Occasional clay masks can clean out some of that gunk inside my pores, but to expect that my nose would ever be as smooth and clear as an egg seems like an impossible dream. Lately, layering products has helped me combat winter skin, but dealing with clogged pores has remained a struggle. 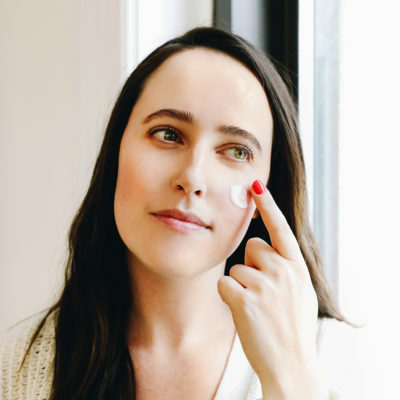 To see what are the ways I can keep them under control, I reached out to Joshua Zeichner, the director of cosmetic and clinical research at Mount Sinai Hospital in New York City, for answers. What is the root cause of clogged pores? Two words: Excess oil. “Oil production may rise in response to changes in hormones, diet, or physical or emotional stress,” Zeichner says. When your skin produces excess oil, “that oil [then] becomes trapped between sticky cells that block the follicles themselves,” according to Zeichner. This leads to what we call clogged pores. When it comes to combatting clogged pores, though, you have several options. First, change what’s on your plate. As we’ve previously discussed on the Klog, what you eat can have a huge impact on your skin, whether you’re dealing with acne or rosacea. When it comes to preventing clogged pores from getting worse, Zeichner recommends a low glycemic index diet, since “sugary foods promote inflammation in the skin.” He also adds that cow’s milk, and skim milk in particular, is associated with breakouts. Make acids your best friend. 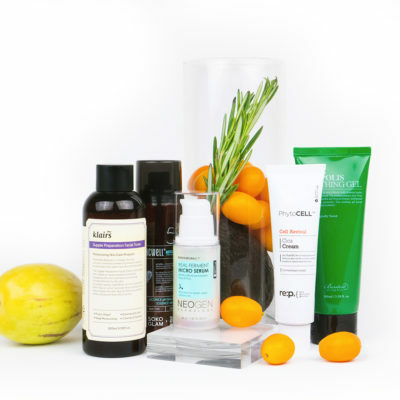 When it comes to what ingredients you need to look for, you need acne-fighting acids like salicylic acid. “This beta hydroxy acid removes excess oil from the skin and exfoliates dead cells that block the pores,” says Zeichner. 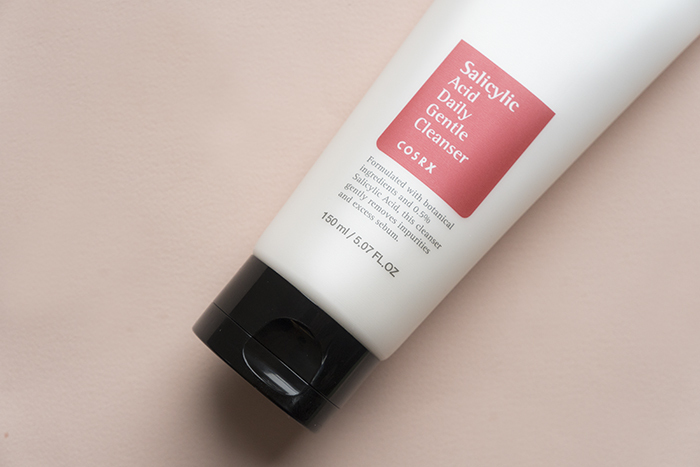 Cleansers like the Cosrx Salicylic Acid Daily Gentle Cleanser, which has 0.5% salicylic acid, can help remove dirt and oil. 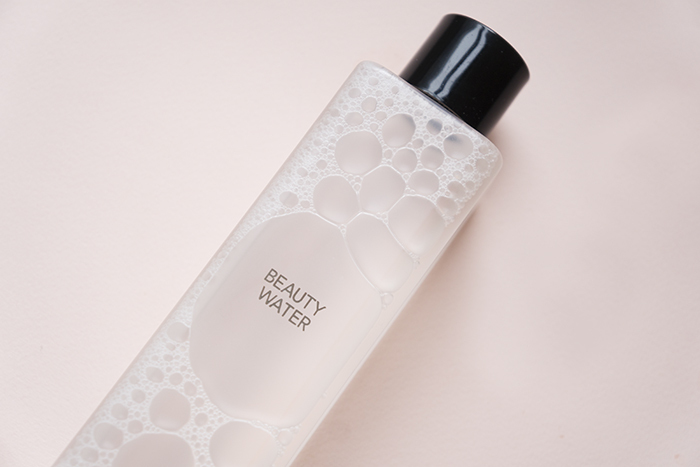 In addition to this acid-based cleanser, you can also use a cleansing water as a third cleanse to remove remaining impurities. Look for a low pH product that doesn’t irritate or strip the skin of moisture. The Son & Park Beauty Water has a pH of 4.5, and it contains papaya extract to exfoliate skin and rosewater to hydrate. 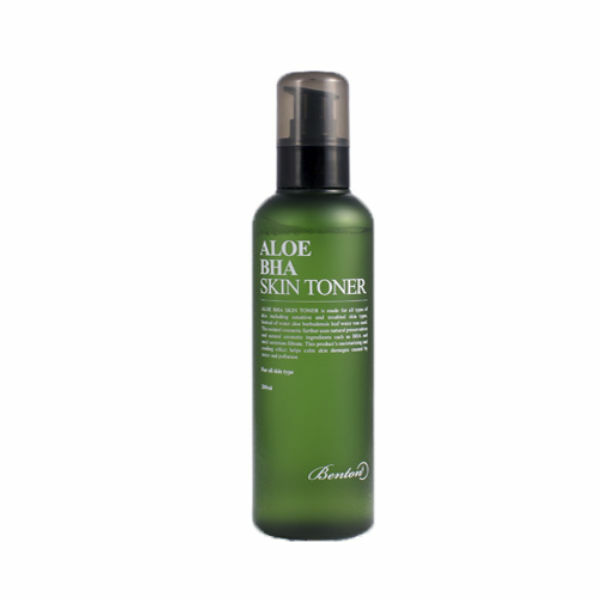 If you’d rather use an acid toner instead of an acid-based cleanser, you can use a toner with salicylic acid, like the Benton Aloe BHA Skin Toner. Just make sure you don’t go overboard with acids, since there is such a thing as over-exfoliating your skin. Occlusives help lock in moisture, so they can be a blessing if you’re dealing with dryness. But when it comes to fighting excess oil and clogged pores, you need to avoid the use of occlusive products on your T-zone because they can clog your pores. Technically speaking, your T-zone consists of your forehead, nose, and chin. According to Zeichner, these are areas with some of the highest concentrations of oil glands in the body. This explains why your cheeks may be dry while your T-zone is unbelievably oily, which we call combination skin. “Some patients with combination skin may require different products or layers of products be applied in the T-zone versus the rest of the face,” says Zeichner. This means that if you normally have an oily T-zone, you need to apply lightweight products on that area. 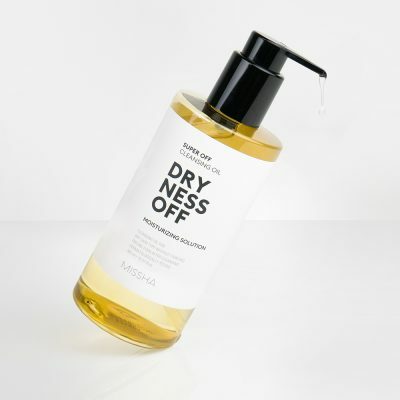 But make sure that these products are still hydrating enough: If you try to deprive your T-zone of moisture, it’ll produce even more oil to compensate for the lack of moisture. 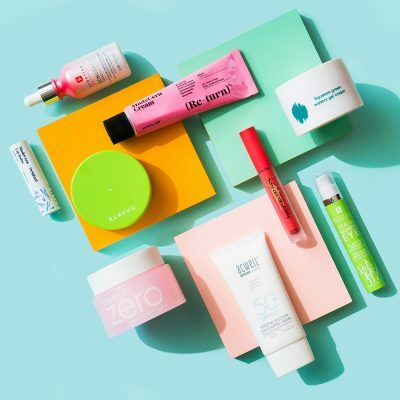 This leads to a terrible cycle where your skin becomes oilier and oilier, so just make sure you find products that give your T-zone proper hydration without clogging your pores. 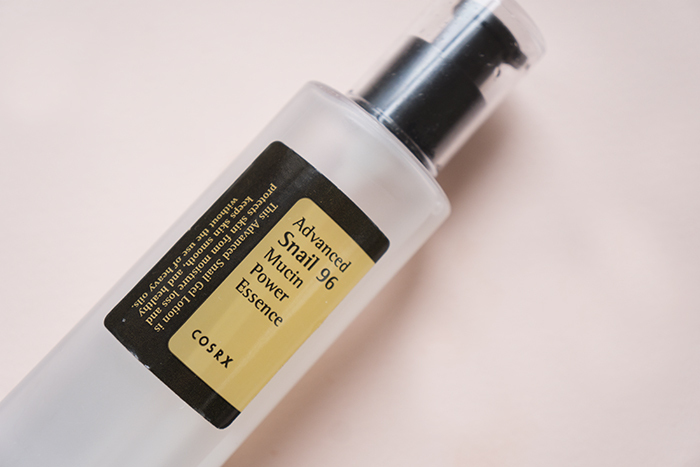 For this, the Cosrx Advanced Snail 96 Mucin Power Essence is perfect. It instantly hydrates the skin, and you can apply moisturizer on top without feeling like there’s too much product on your face. 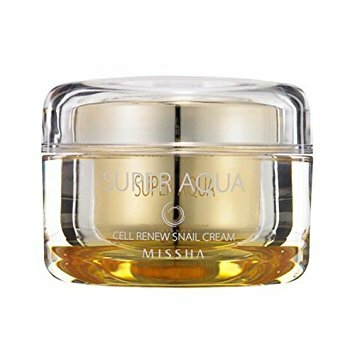 For moisturizer, the Missha Super Aqua Cell Renew Snail Cream is a great option, thanks to its lightweight, gel-like consistency. It’s an easy way to hydrate skin and help repair skin damage without weighing the skin down. Lastly, know when to add and subtract. If your T-zone is oily but the other parts of your face are dry, you can certainly add another layer just to those areas. Personally, I like to have rich products like facial oils and anti-aging essences in my routine, but when I apply those products, I skip my T-zone completely and instead focus on my cheeks and neck. When it comes to moisturizer, I start with my cheeks and neck and apply only what’s left on my hands on the T-zone. That way, I can give the T-zone enough moisture without overwhelming it. Since everyone’s skin is different, you’ll still have to play around to find the perfect balance of moisture for your T-zone. But the key here is knowing that you don’t need to apply all the products you normally use on your T-zone. Pore care is always a challenge. 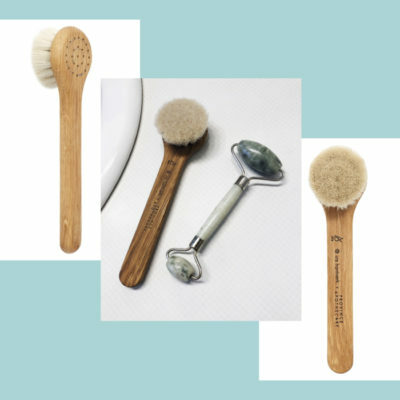 You may not find the one magical product that keeps your pore sparkling clean for eternity, but with consistent care and the right ingredients, you can keep the oily shine and clogged pores at bay. + What are your tips on preventing clogged pores? Comment down below!